Aylesbury Waterside Theatre has announced brilliant line-up of shows for its summer season. 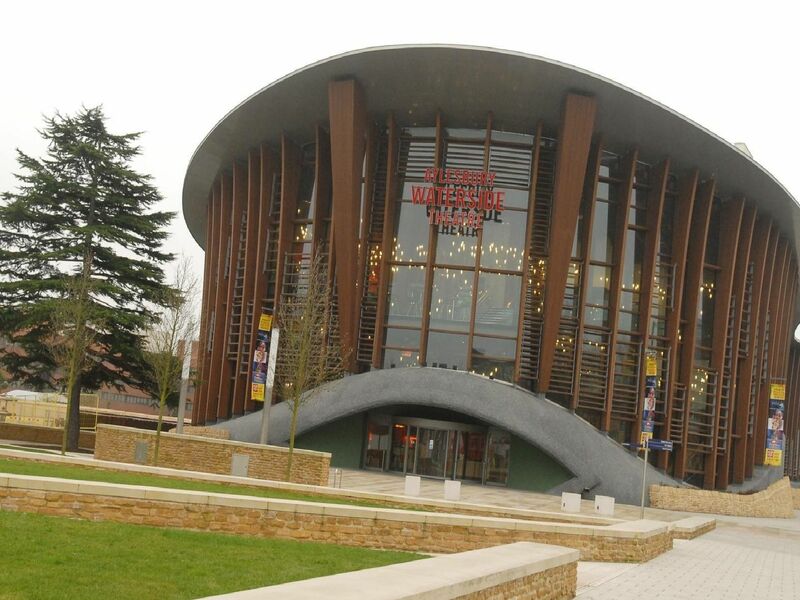 The new summer season is nearly upon us and the beautiful, modern Waterside Theatre in Aylesbury, Bucks, has hit musicals, family theatre spectaculars, laugh-a-minute comedy and a host of Second Space shows and screenings lined up. Scroll through our gallery to see listings and details for all the upcoming shows between now and September. For more information or to make a booking visit the Aylesbury Waterside Theatre website. Direct from Londons West End, Thriller Live is a spectacular concert created to celebrate the worlds greatest entertainer. Thriller Live takes you on a visual, audio and electrifying journey through the magic of Michaels musical history. Stage Experience is back following two years of five-star rated productions with Whistle Down the Wind and Oliver! Be amazed as a local youth cast do their thing in the kooky and quirky musical The Addams Family! Brand new smash hit musical features all of your favourite crack-a-lackin friends as they escape from their home in New Yorks Central Park Zoo and find themselves on an unexpected journey to the madcap world of King Juliens Madagascar.